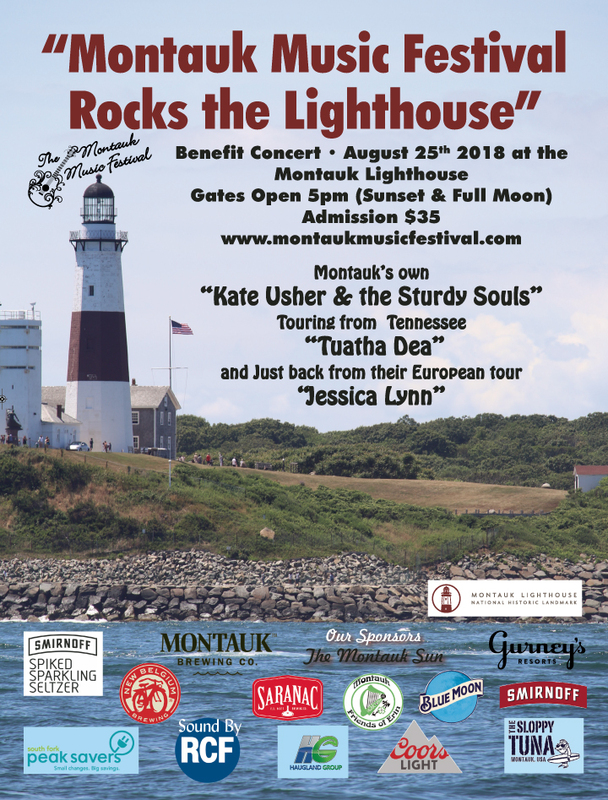 Montauk Music Festival Rocks the Lighthouse! To the Western side of the Lighthouse there is a natural amphitheater with a new stage at the base of the hill. 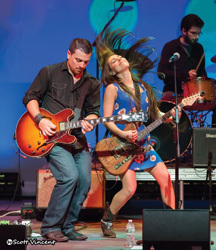 This site offers spectators a 150 degree stage view, with the Long Island Sound as a backdrop along with one of Montauk’s most spectacular Sunsets. A remarkable setting for the inaugural concert of an amazing music series that will benefit the light-house-helping to fund the maintenance of the over 200-year-old tower! The Montauk Point Lighthouse is the oldest lighthouse in New York State. In 1792 the Lighthouse was authorized by the Second Congress, under President George Washington. Construction began on June 7, 1796 and was completed on November 5, 1796, and it still serves as an aid to navigation. The Montauk Point Lighthouse was designated a National Historic Landmark in recognition of the property’s national significance in the history of the United States on March 5, 2012, by the Secretary of the Interior. This year, New York Gov. Andrew Cuomo provided $24 million in state and federal funding to begin construction on protection measures for the historic Montauk Point Lighthouse; work is expected to begin in December. 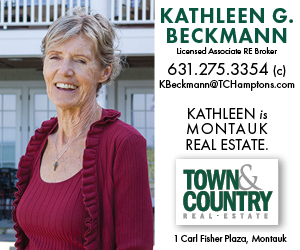 The funding will be usedto reconstruct the area’s ocean banks to help ensure the Montauk Point Lighthouse remains intact for another 200 years. 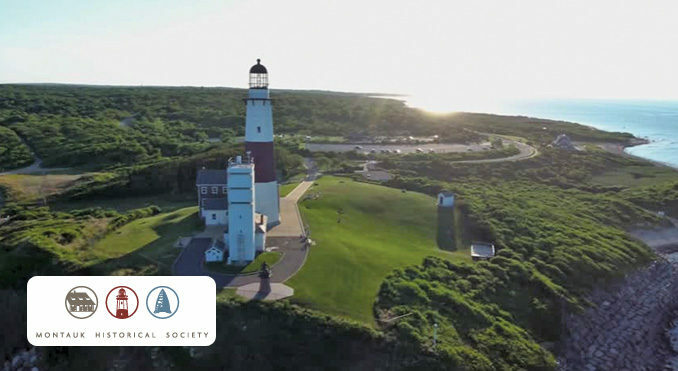 Aside from the state project to secure the seawall, The Lighthouse Committee of the Montauk Historical Society hasan ongoing dedication to “the protection, preservation and educational development of this national historic site.” They work endlessly to achieve these goals through programs, exhibits, publications and special events like the Lighting of theLighthouse for the holidays. The profit from this and future concerts at the Lighthouse will go towards the Historical Society’s commitment for maintenance on the structure.